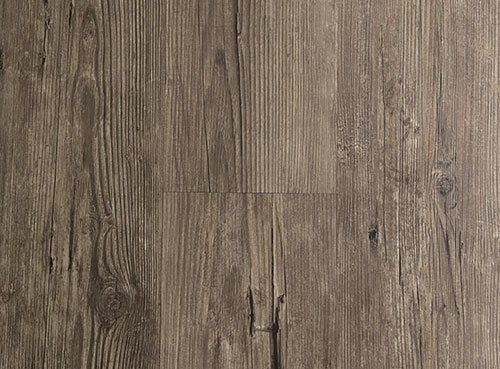 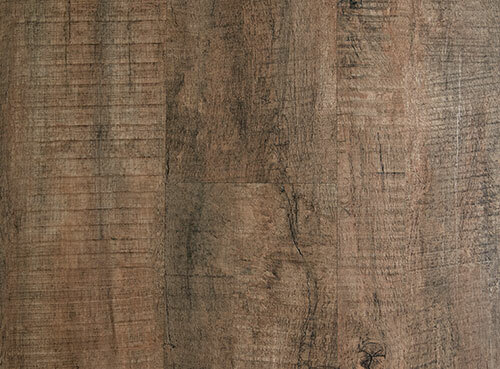 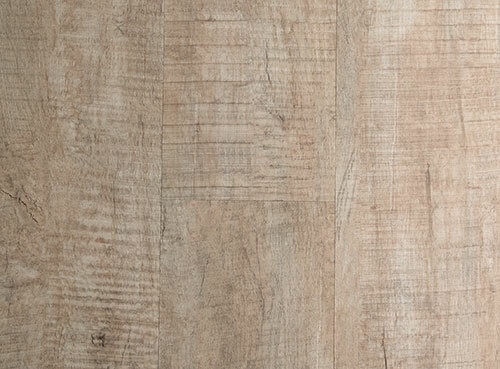 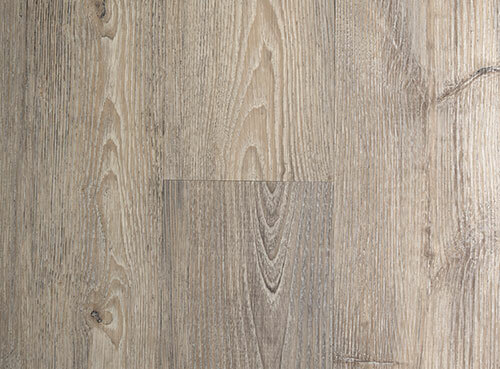 15Ultimo vinyl planks, smart and fashionable and ideally suited to our fast paced, modern lifestyles. 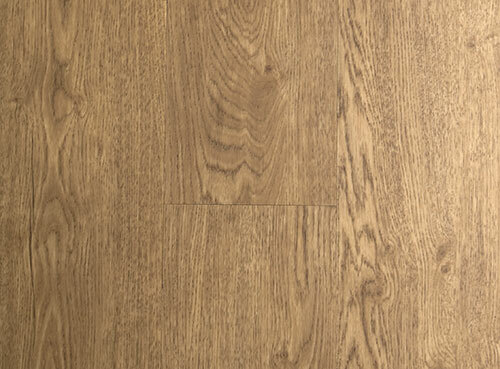 Manufactured with a reinforced glass fibre backing to improve dimensional stability along with a robust Vinyl wear layer that ultimately enhances the service life of your floor. 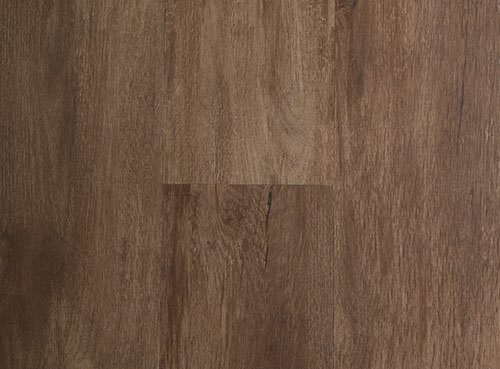 Extremely stable with excellent wear resistance. 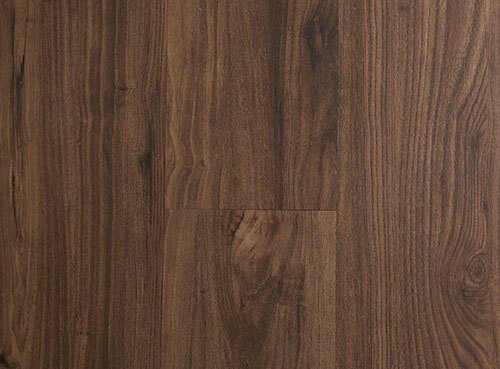 100% waterproof, Limited Lifetime Structural Warranty. 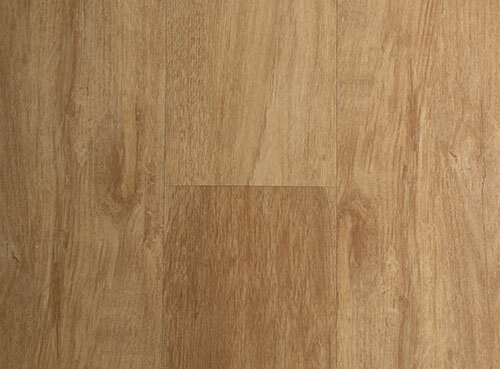 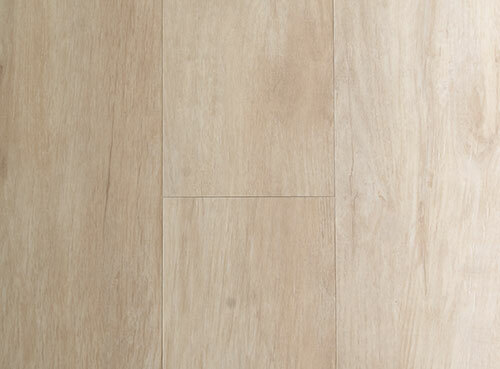 Luxury Vinyl Plank, low height thickness with glass fibre backing for enhanced stability. 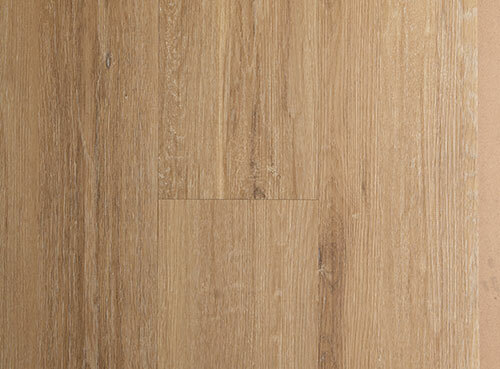 1220mm length, 178mm width, 5mm thickness.